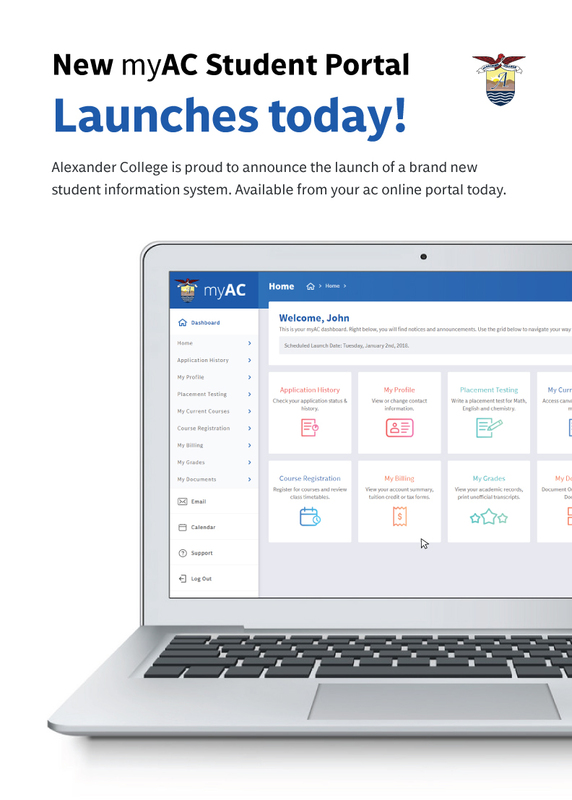 New myAC Student Portal Launched October 1st! Login to AC Online here to get your login information. Select which course page you wish to access & enjoy! Please note: Your AC Online account will remain active during this term. All course pages, however, will only be active within our new Canvas system.